caused by pollen, pets, mold, dust mites, and insect stings. from allergy symptoms. And, it's covered covered by most insurance companies. have allergies never get tested? Get tested... then get relief! Hard to Catch Your Breath? Most people with asthma also have allergies. Let us help you find ways to breathe easier. with specialized training in food allergy. is a premier provider of allergy, asthma and immunology care that serves the metropolitan Atlanta area. 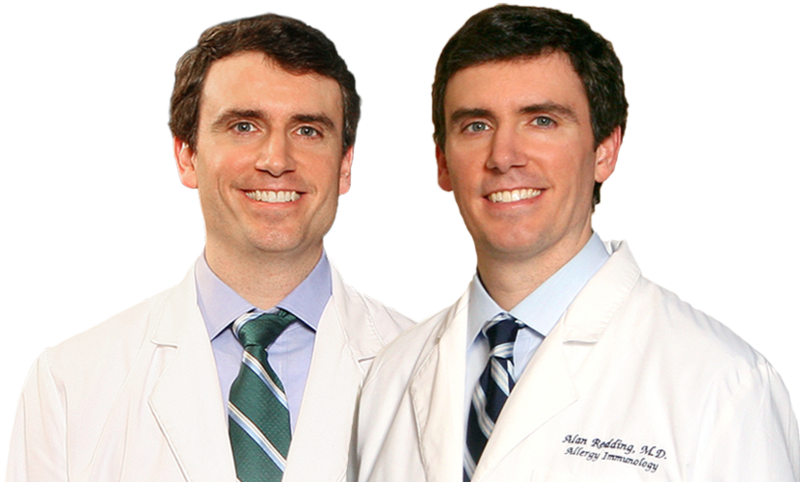 Twin brothers, David Redding, MD, and Alan Redding, MD, physicians with subspecialty certification in allergy and immunology, opened the practice in 2010. Both shared a vision for personalized, unhurried office visits with exceptional customer service and no wait times. Now, that vision is a reality. Our mission is to provide the best quality care for every patient that we see. We provide superior allergy care in a friendly environment to patients of all ages. Our top priority is your well-being. New patients, call us or book online anytime day or night. 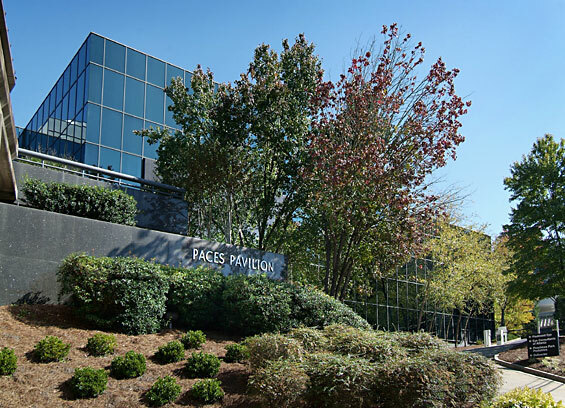 Our office is conveniently located in the Paces Pavilion office complex on Howell Mill Road between the West Paces Ferry Road and the Howell Mill Road exits on I-75 in Atlanta. © 2019, Redding Allergy & Asthma Specialists | Atlanta Allergists. | Medical Practice Website Design by Medical Management Associates.